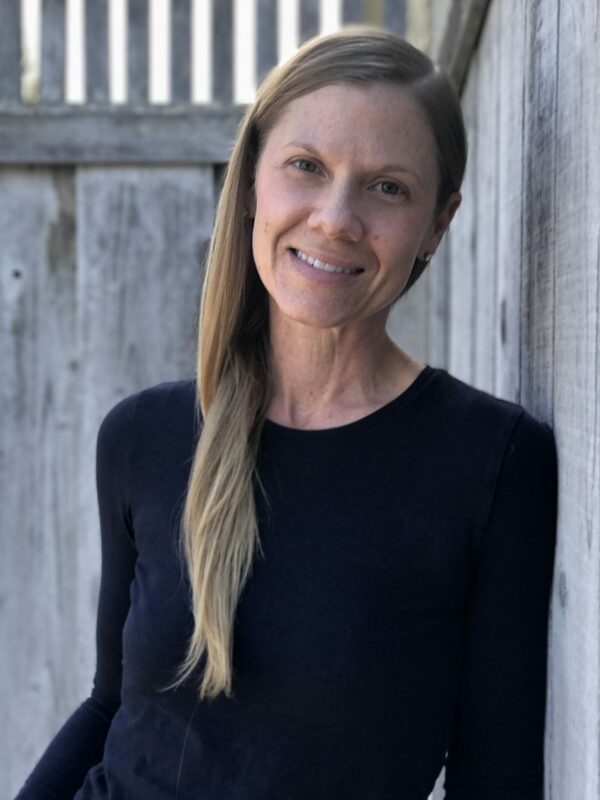 My thirteen-year-old niece was diagnosed with sever food allergies when she was an infant. Allergies to dairy, eggs and peanuts is serious stuff for anyone to navigate, especially a young kid. In doing so, one should not have to give up delicious treats, like brownies. 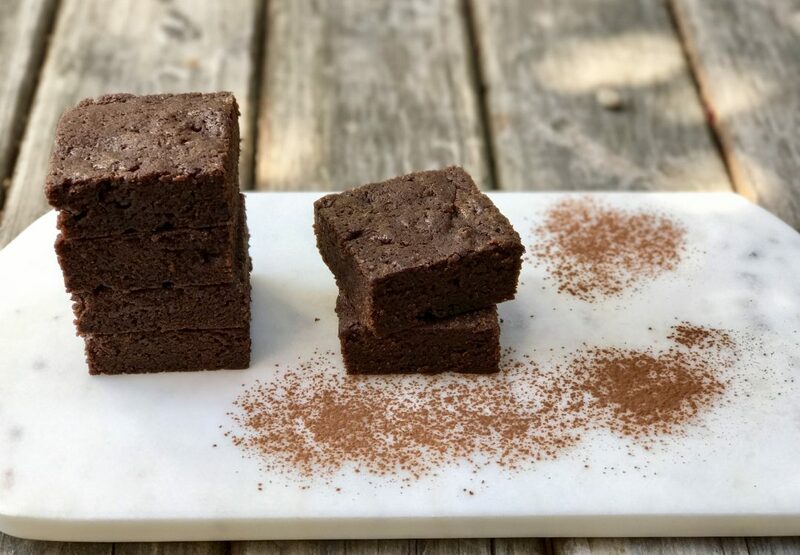 This is a vegan brownie recipe made with tofu and soy milk, and it is a particularly great option for anyone with a dairy or egg allergy. 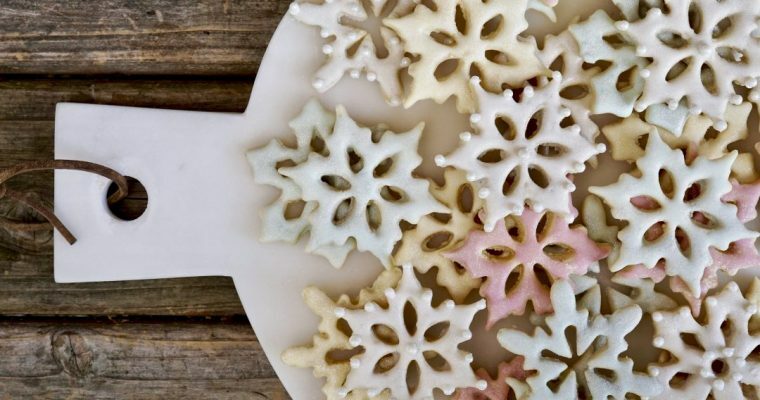 This recipe was inspired by my niece, who has one heck of a sweet tooth. 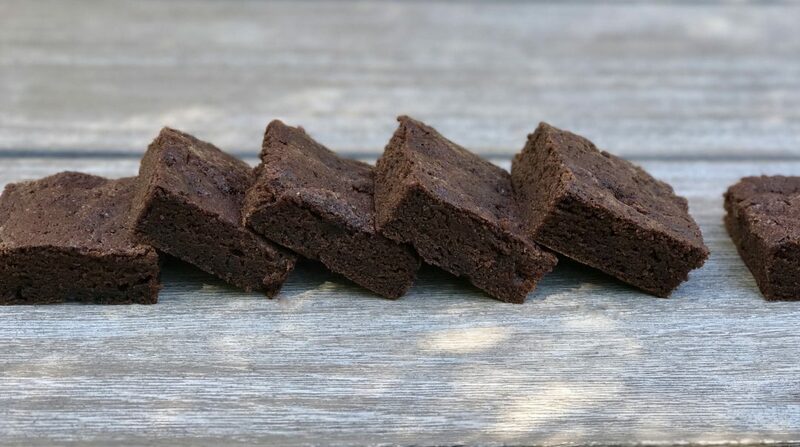 I encourage everyone to try these vegan brownies, they are truly delicious, slightly more healthy and may just become a new favorite. 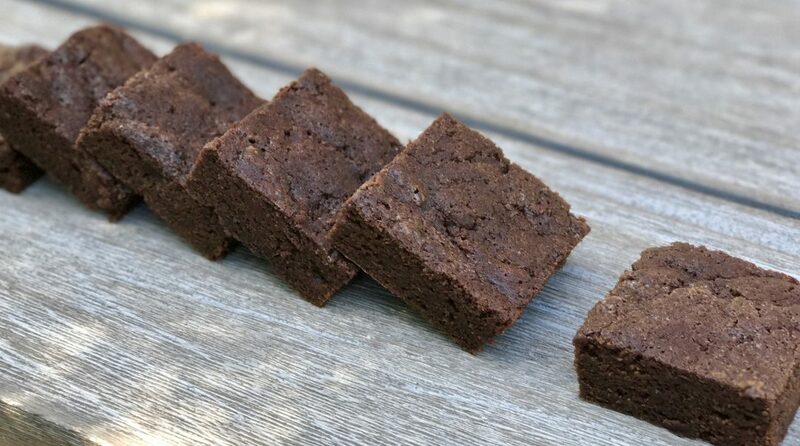 The brownies from this recipe come out with a nice cake-like texture and a somewhat fudgy center. Although they are rich in cocoa flavor, they are not overly sweet (another plus for me). Many people get nervous at the thought of vegan baking: how to get the right textures and tastes without the use of eggs, butter or milk. For me, it has been a learning experience. While experimenting, I have found numerous recipes that just don’t work. But it is possible to make a delicious vegan brownie. Eggs typically bind, but tofu, bananas, and apple sauce can do the same. Milk adds moisture, but these days there are lots of non-dairy “milk” alternatives including soy, almond, and coconut milk. Butter (fat) both binds and helps with flavor, but canola oil and coconut oil are great go-to substitutes that can withstand high baking temperatures. For sweetener, skip the honey and use agave or maple syrup. Sugar works and can also be vegan, but look for vegan sugar–as many granulated sugars are processed in a non-vegan way (with the use of something called bone-char). 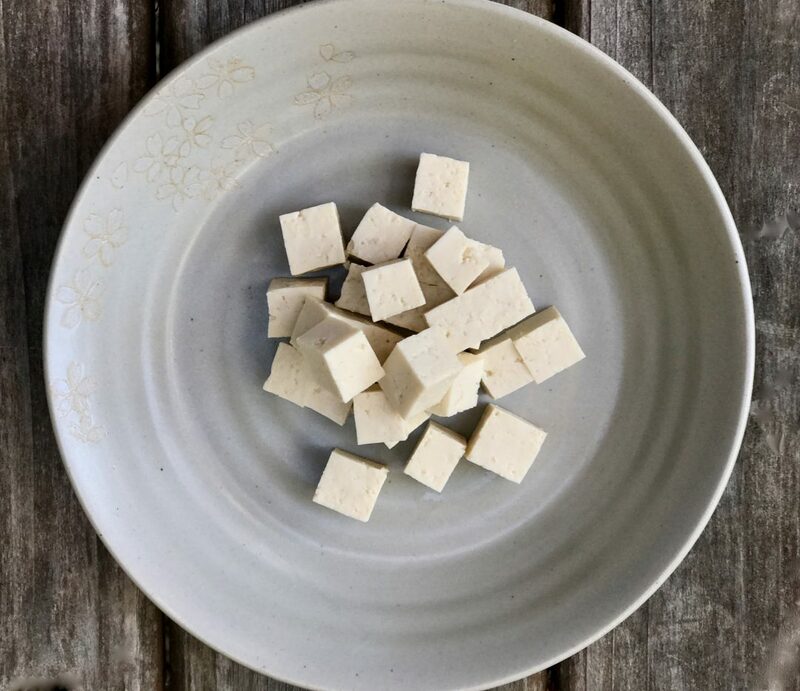 The firm tofu, mixed with soy milk and oil and then blended, replaces the egg typically seen in other traditional brownie recipes. Because you puree the tofu, you simply can not tell it’s in there, but it works. 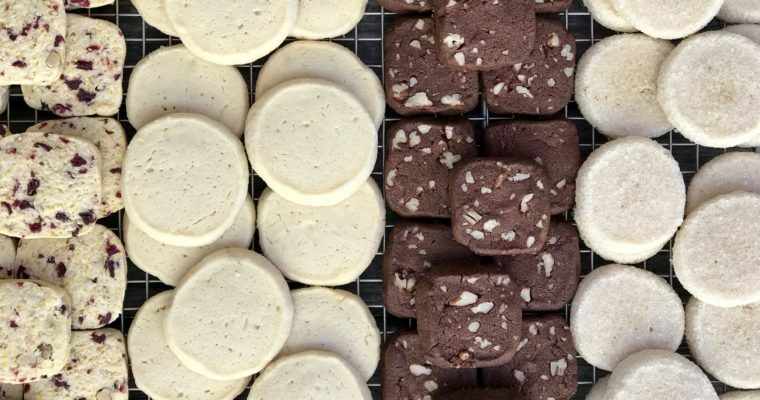 Whether you choose not to eat animal products for ethical reasons or because of allergies, there are lots of baking alternatives one can use. Above is a great easy reference sheet I found online. 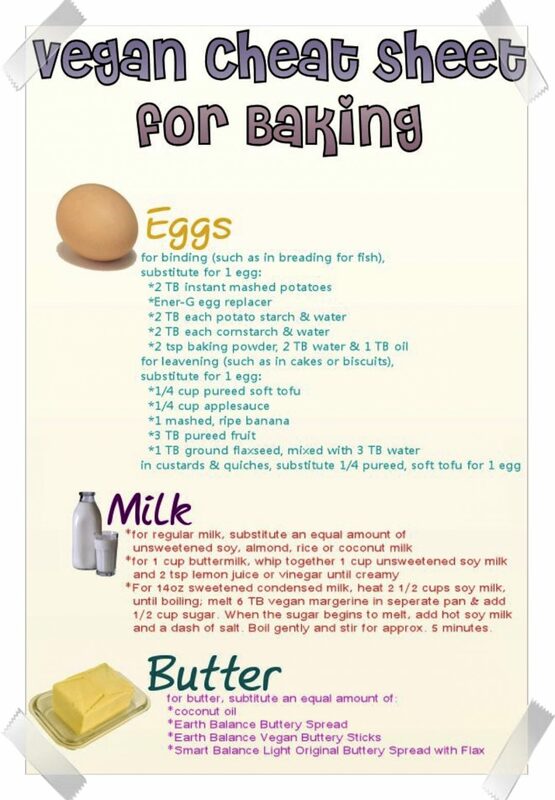 PETA’s Ultimate Vegan Baking Cheat Sheet is also a fantastic recourse for substitutes. Step 2 Lightly grease a 8×8 baking pan and set aside. Step 3 Using a kitchen mixer, such as a Cusinart fitted with a blade attachment, puree the tofu, soy milk, vanilla extract and oil until completely blended. Set aside. Step 4 In a medium mixing bowl add the flour, sugar, cocoa powder, cornstarch, baking powder and salt. Mix well to incorporate. Step 5 Add the tofu mixture to the dry ingredients using a rubber spatula, mix well. Note, the brownie batter will be slightly thick, this is completely normal. Step 6 Transfer the batter to the prepared baking pan and smooth out the top. Step 7 Bake on the middle rack for 30 minutes until a cake tester comes out clean. Step 8 Allow the brownies to cool completely before cutting.